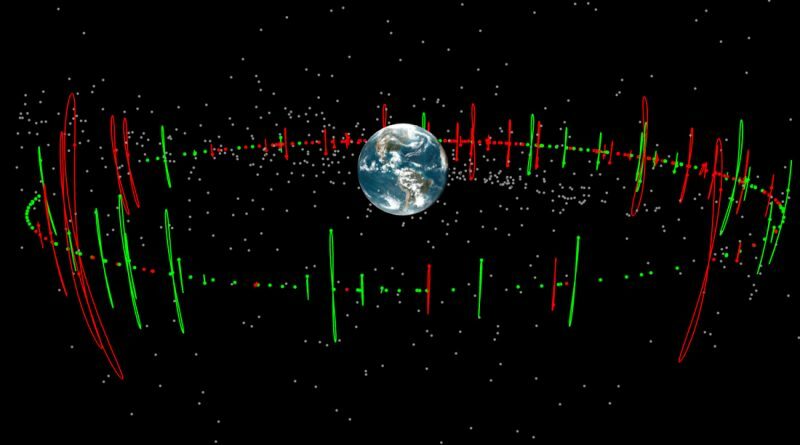 The Joint Space Operations Center this week added hundreds of new debris objects to their catalog of objects orbiting Earth, originating from five separate debris events, one of which was previously unknown and involved a 50-year old Delta rocket stage. 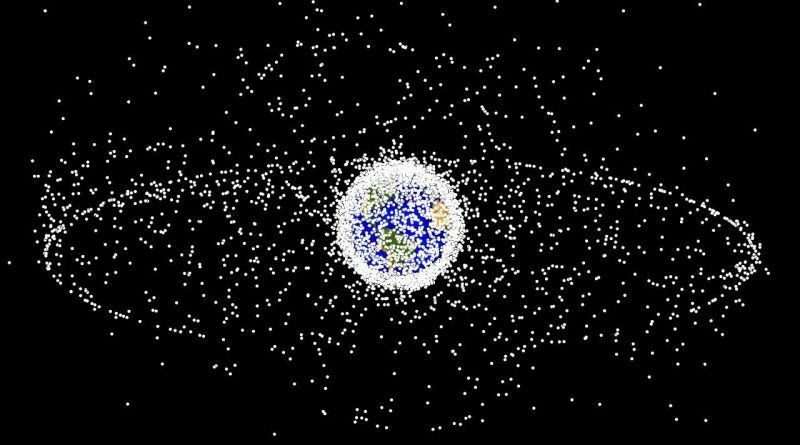 Two satellites will come dangerously close to one another Saturday night and a collision can not be ruled out according to a warning issued by the Joint Space Operations Center that monitors all sizeable objects orbiting the Earth. 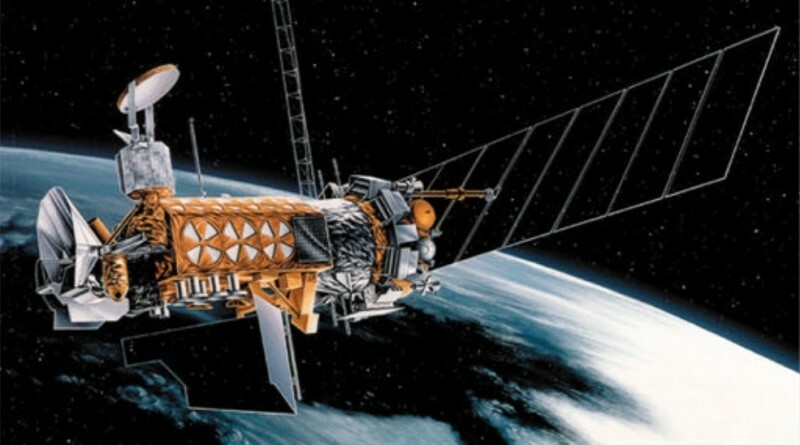 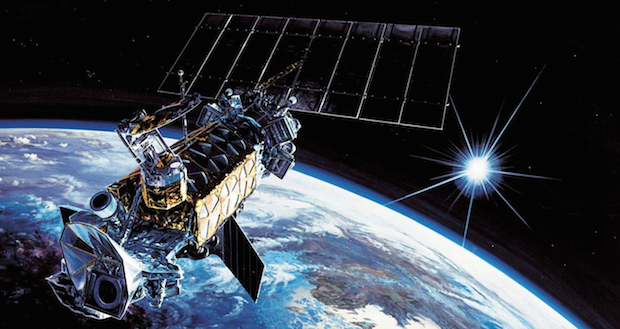 The WorldView-2 satellite under operation by DigitalGlobe was involved in a “debris-causing” even on Tuesday liberating at least eight pieces of unknown size, the Joint Space Operations Center reported. 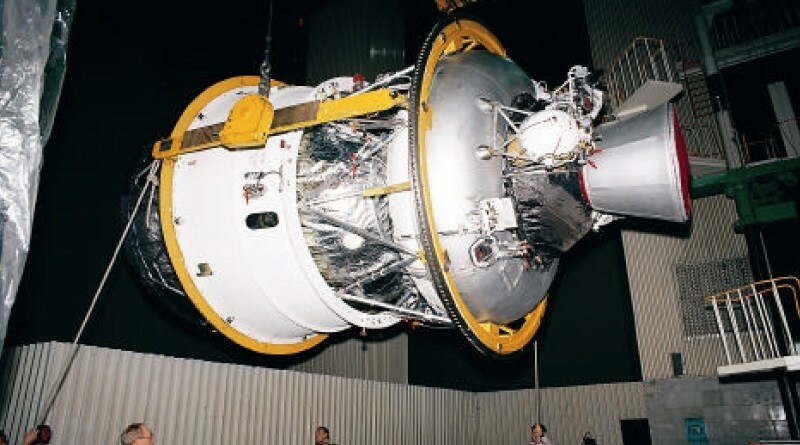 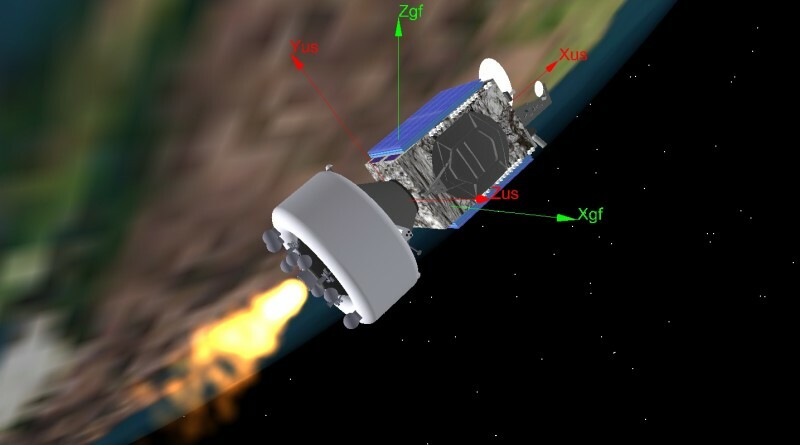 A nearly four-year old Russian Briz-M rocket suffered an in-orbit break-up event last December, data provided by the Joint Space Operations Center shows, adding to the orbital debris problem caused by multiple Briz-M break-up events in recent years. 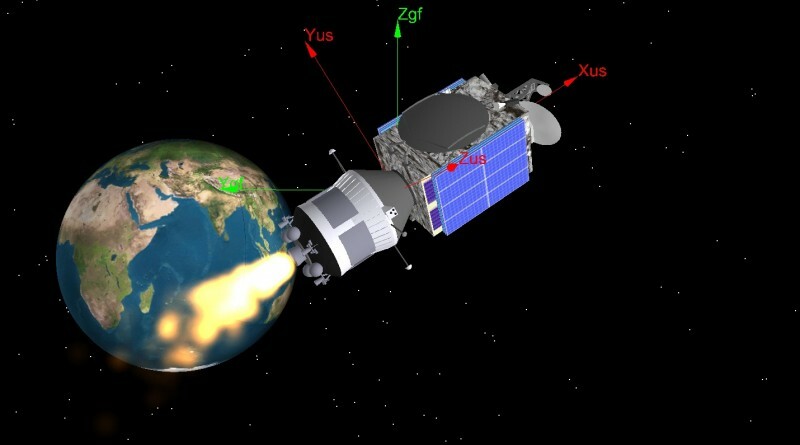 A Russian Briz-M rocket stage broke apart in orbit this week and created a cloud of debris in a highly elliptical orbit. 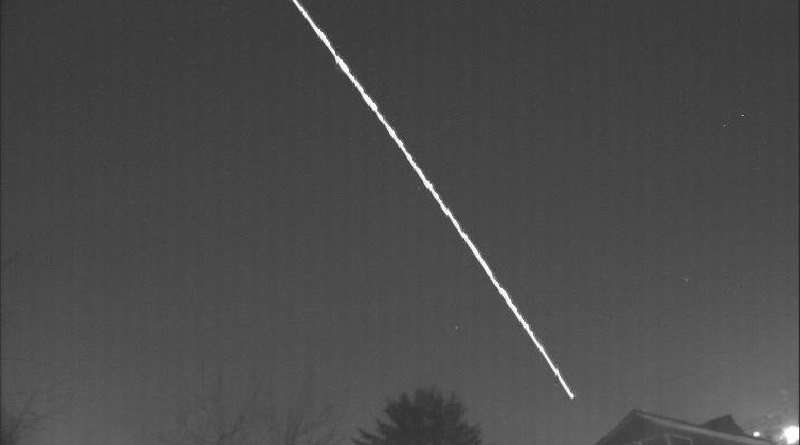 A Ukrainian Group of meteor observers captured the re-entry of a piece of Russian rocket debris as it re-entered back on January 3, 2016. 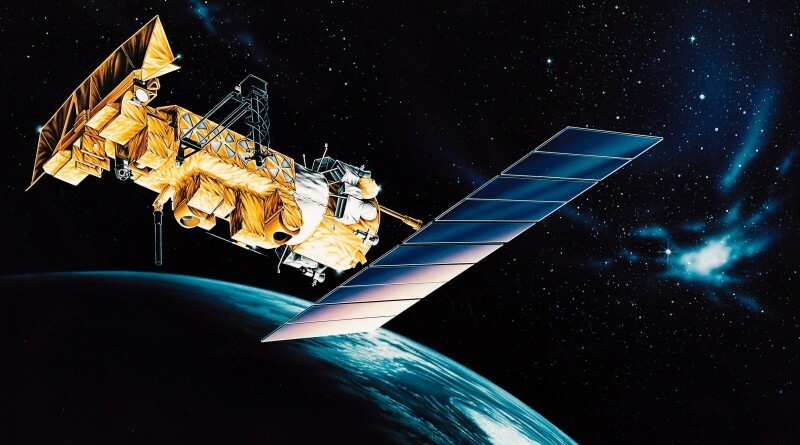 The in-orbit break-up of the NOAA 16 weather satellite left a cloud of dozens of debris in orbit, data released by the Joint Space Operations Center indicates. 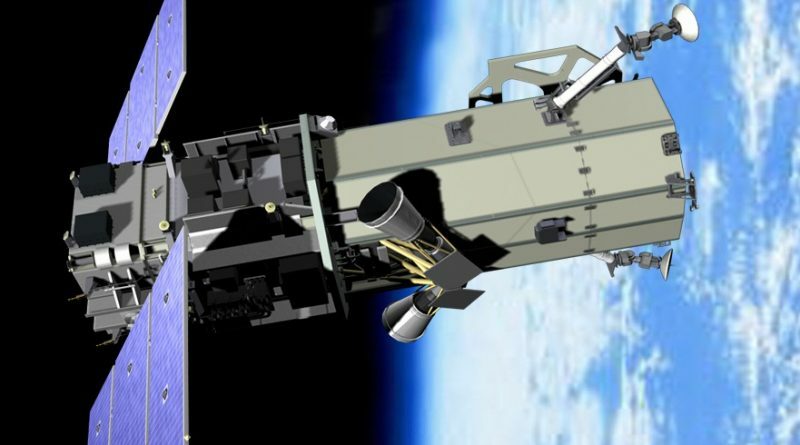 The debris event was detected on November 25 when ground-based radars sensed a number of debris in the vicinity of the NOAA 16 satellite that had been retired since 2014.